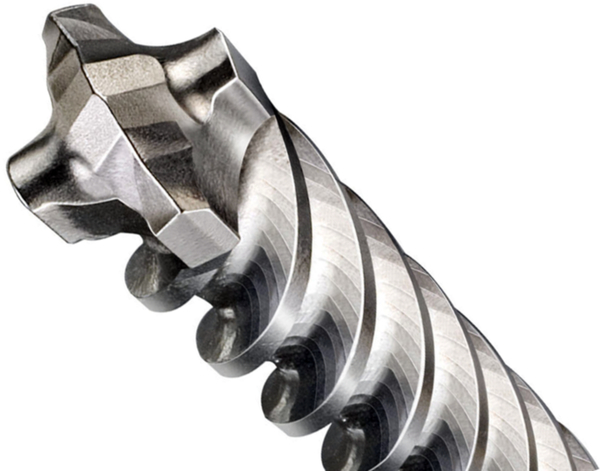 Designed for precise drilling in thin materials. 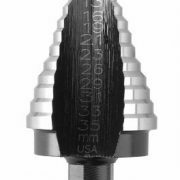 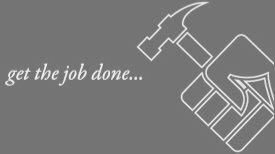 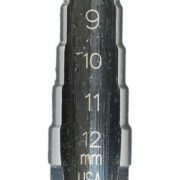 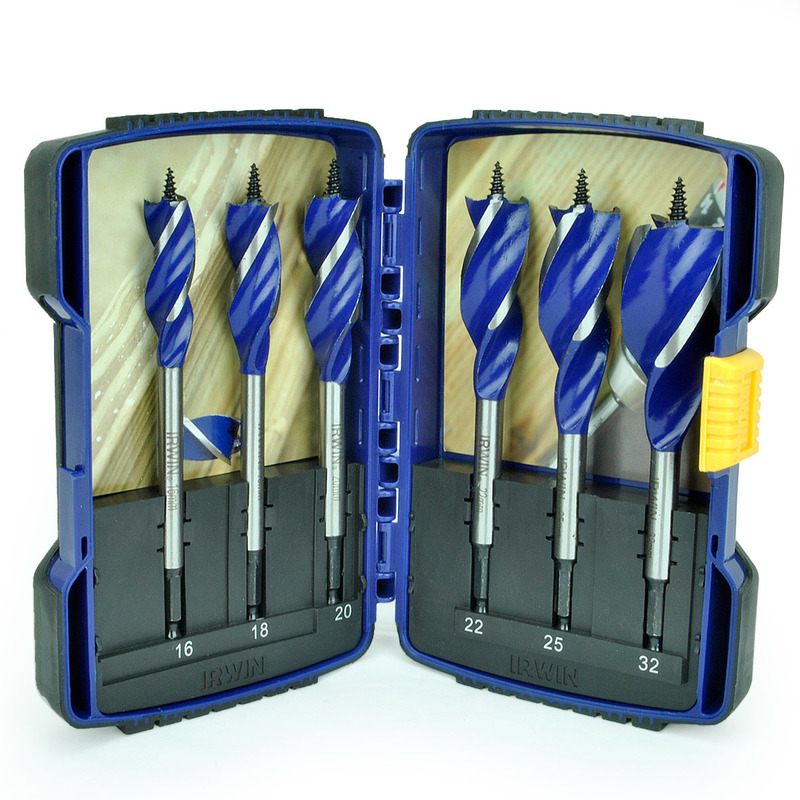 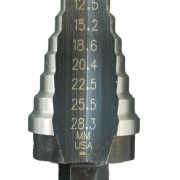 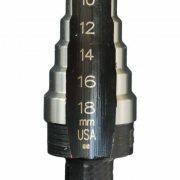 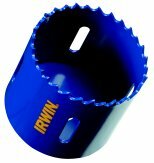 The Irwin Step Drill Bits are designed for precise drilling in thin materials and have a single flute for maximum drilling control into sheet metal. 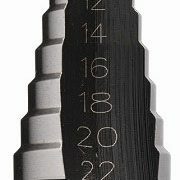 Their unique flute design ensures perfect round holes in sheet metal. 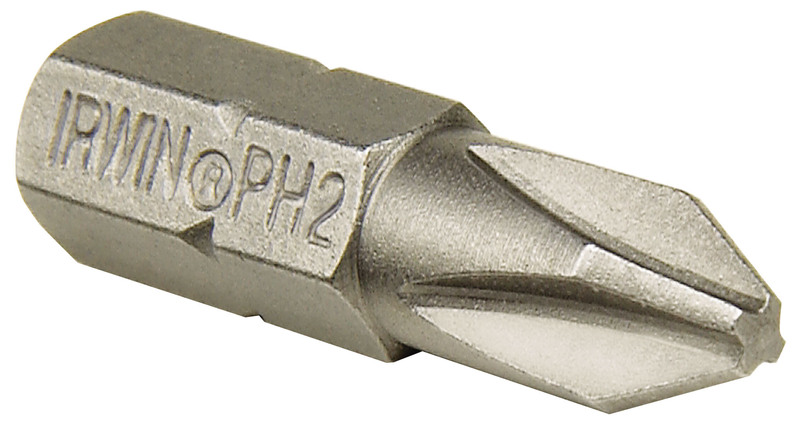 A fluted shank also prevents the drill bit from slipping in the chuck; along witha self centering point that will not walk and eliminates centre punching. 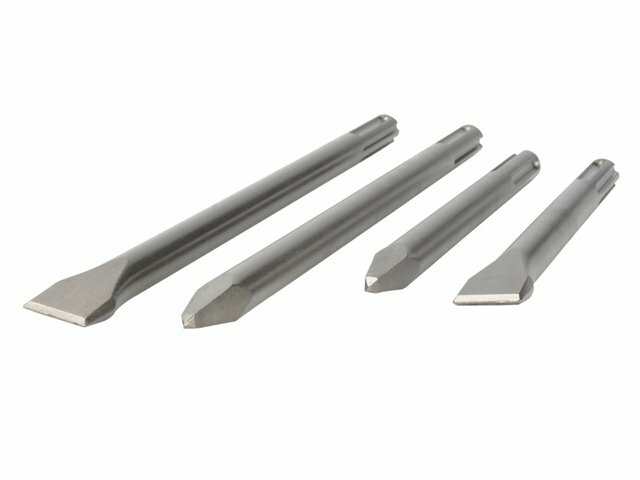 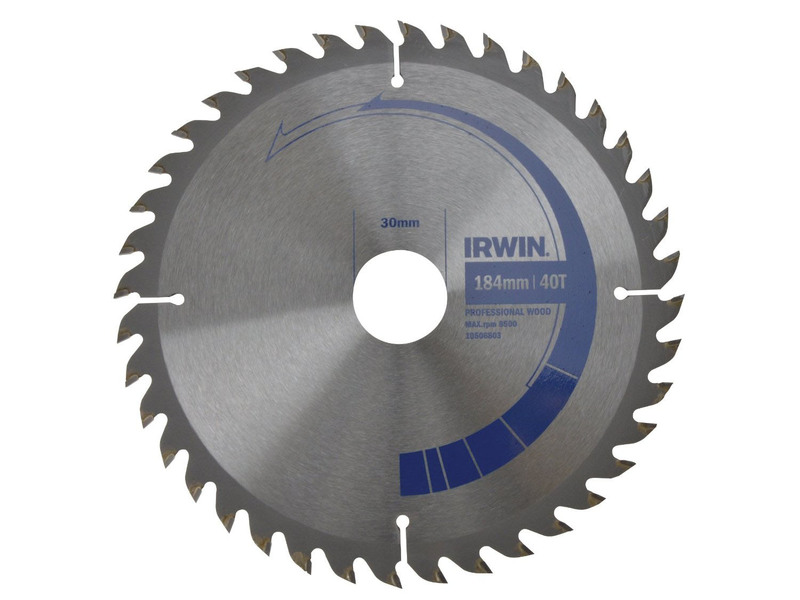 Made from industrial grade M7 high-speed steel.